Immanuel Kwabena Dreessens-Owusu is a multi-instrumental songwriter known primarily as the drummer for young Yolngu powerhouse Yirrmal, and as former drummer for Surf Coast indie-rockers Children of the Sun. In 2016 he went over to West Africa to study with his grandfather Koo Nimo, a highly renowned Ghanaian highlife musician who taught him to play the Afro styles of Dagomba and palm-wine highlife. He returned from Ghana with a quirky new brand of Afro roots-rock. 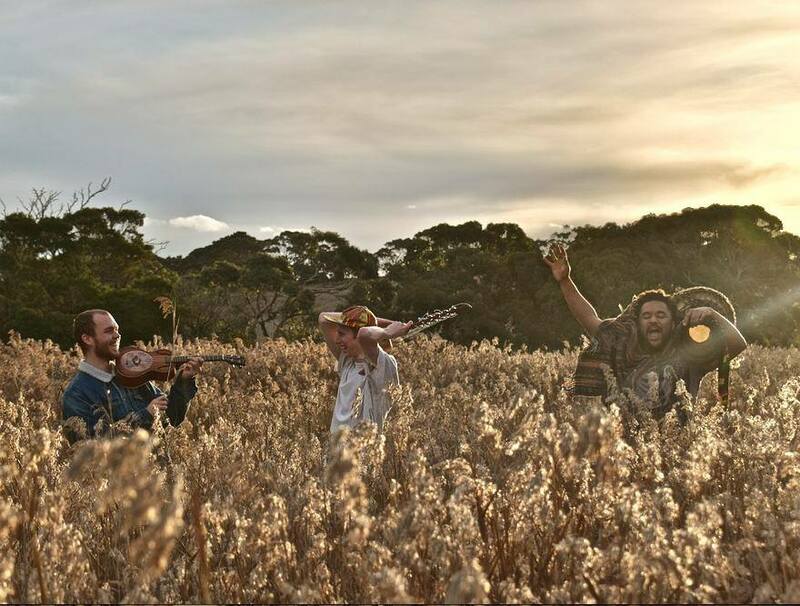 Magic Butter Machine is a sticky mess of blues rock, roots-rock reggae and Afro highlife all wrapped up in a quirky ensemble of surf coast denizens.